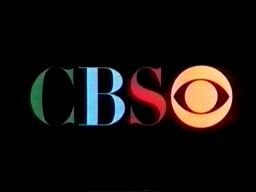 1971-1972 SEASON - CBS Saturdays, Noon - 12:30 P.M.
8:30-9:00 AM Scooby Doo, Where Are You! 9:30-10:00 AM Help! It's The Hair Bear Bunch! 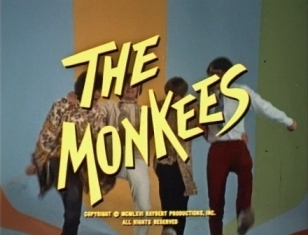 This concludes the CBS Saturday Afternoon run of The Monkees. 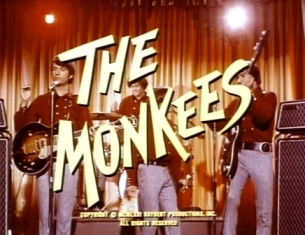 Effective September 9, 1972, it moves to ABC Saturday Afternoon @ 1:30 p.m. (repleet with reemptions! ).